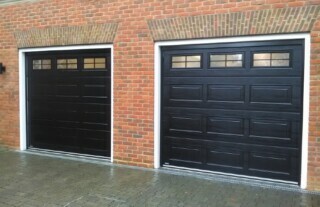 Whatever your requirements for garage doors in Croydon or anywhere around South London, Wessex Garage Doors should be your first port of call. 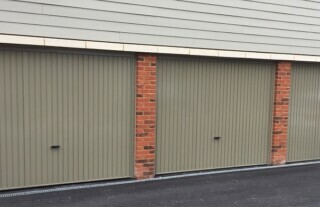 We supply a vast range of brand new garage doors and automatic opening mechanisms, and offer a broad and varied selection of affordable and reliable specialist aftercare, repair and maintenance services. Our highly trained team of experts have many years’ experience under their belt, having accumulated a huge amount of specialist knowledge about garage doors that we put at our customers’ disposal. From supplying and fitting a new door made by leading manufacturers to automating or repairing an existing door, you can rest assured that the service you receive will be of the highest possible quality and professionalism. 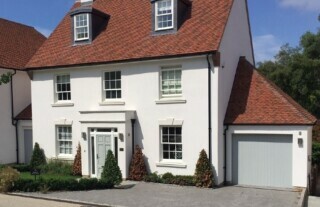 Over the years, we’ve worked with many customers in Croydon and beyond, whether it’s for the supply and installation of a superior up and over door, a sectional or roller garage doors. 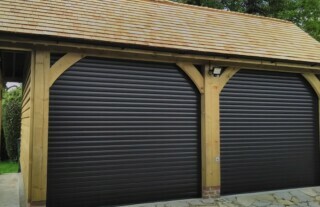 From wooden garage doors to steel or GRP models, if it’s a garage door, we’ve got it covered! For the ultimate in convenience, security and luxury, electric garage doors are hard to beat. And thanks to the competitive prices offered by Wessex Garage Doors, there’s never been a better time to upgrade to an automatic garage door. At Wessex Garage Doors, you’ll find a large choice of automatic operating mechanisms that are available with new door or can be fitted to existing ones. Whether you wish to install the latest garage door model or simply upgrade your current garage door with efficient electric and automated solutions, our team is ready to be of service. Got a problem with your garage door? From minor damage to significant repairs, we can help with whatever is needed. Here at Wessex Garage Doors, we offer a comprehensive after sales service to maintain your garage door in optimum condition. Whether your door has a dent, the mechanism is faulty or you just want an annual service, we’ll soon have it up and running again in no time. 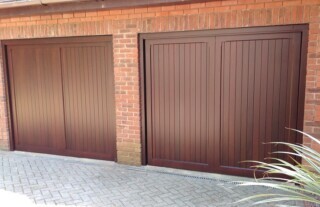 Both manual and automated garage doors can be repaired with care and attention by our professional technical team. Of course, we are fully aware of the security implications of a faulty or non-operational garage door, which is why we will respond with the minimum of delay to restore the full function of your door. 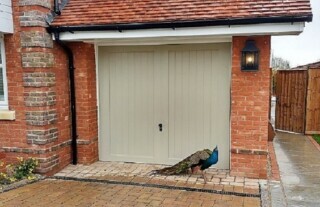 Why not call Wessex Garage Doors on 01737 309 103 today to find out more?